On this day there were four graduate nurses of Newcastle Hospital serving on the Western Front. Staff Nurse Lydia Abell ARRC, serving with Queen Alexandra’s Imperial Military Nursing Service Reserve (QAIMNSR), was with No 2 Ambulance Barge. This form of evacuation was slower than rail but gentler to casualties especially those suffering head wounds. 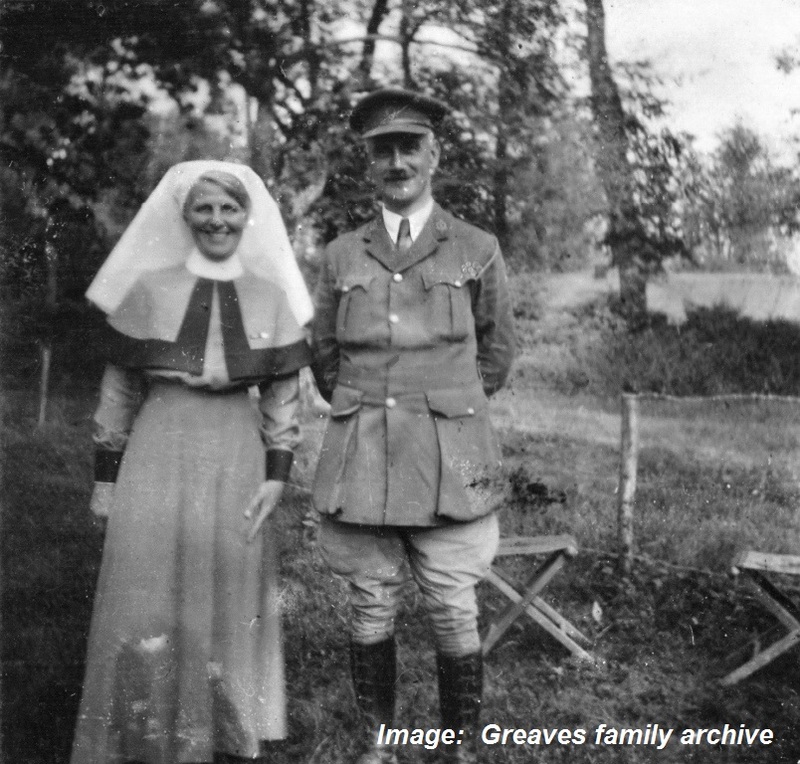 Matron Ida Greaves RRC and her sister Staff Nurse Susan Greaves were both at Wimereux on the Channel coast with No 32 Stationary Hospital formerly the Australian Voluntary Hospital (AVH) – that very day taken over by the British army in consequence of the gradual decline in donations that had supported the AVH thus far. This was not a reflection on the performance of the hospital which had been in the field since late August 1914, rather a result of the proliferation of organisations such as battalion comfort funds, the Girls Patriotic Leagues, the Australian branch of the Red Cross and numerous others that were all vying for funding. This entry was posted in Uncategorized on 01/07/2016 by Great War Nurses from Newcastle & the Hunter Region. … a nurse born in Singleton, added to the site today. I discovered Staff Nurse Catherine Doohan when visiting Singleton Library. Can you add to her story? This entry was posted in Uncategorized on 08/02/2016 by Great War Nurses from Newcastle & the Hunter Region. Inside History magazine Nov-Dec issue features an interview on the research behind this website and the publication Sisters of the Valley. For an online version of the interview, click here. 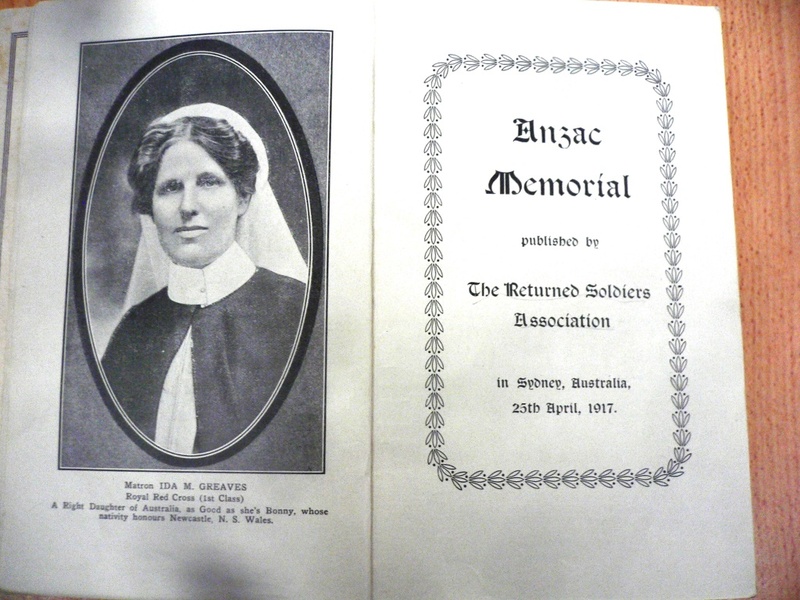 This entry was posted in Uncategorized on 14/11/2014 by Great War Nurses from Newcastle & the Hunter Region.